Øvrige oplysninger JCB 444 93kw TA4i Turbo complete new engine. 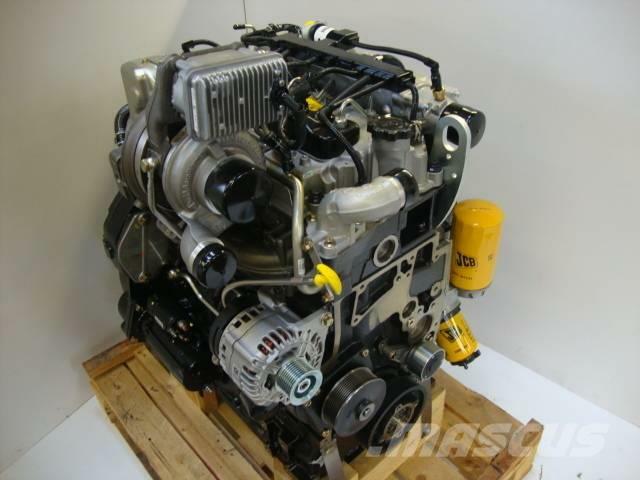 A new JCB 444 tier 4 engine. 93kw complete with fuel system, starter motor and alternator. FOR JCB TM320 but will fit many applications.